Attachment and Trauma Network - ATN - Free Way to Support Us! 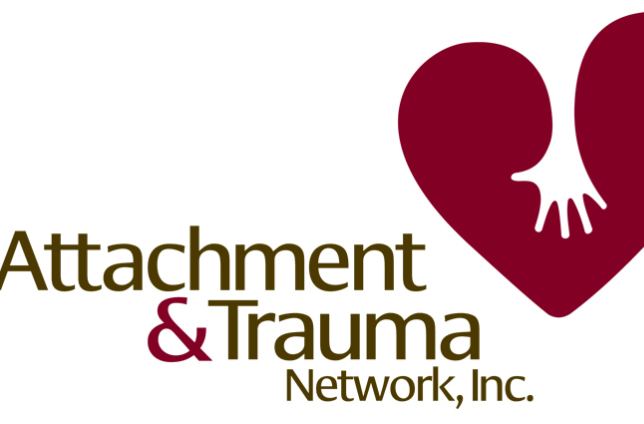 The Attachment & Trauma Network (ATN) is dedicated to supporting families who are raising adopted and foster children with trauma and attachment issues. We supply support to families nationwide, through education, resource referrals and peer support groups. We'll donate to Attachment and Trauma Network - ATN when you shop online! Once you’ve made a purchase with one of our participating stores, we make a donation in your honor to Attachment and Trauma Network - ATN. Over $13 million has been raised so far!